Busy streets, decorated stores, crowded bars, and an atmosphere filled with laughter - it’s holiday season. And it’s just around the corner. Like every year, you’ve pulled your sleeves up to tackle all customer queries efficiently. You’ve got your support operators in place to ensure that no question goes unanswered. But how about making this holiday season a memorable one for your customers? Christmas or the Holiday Season is a critical time for most online businesses, as this is the time when you see a significant growth in sales across most markets and niches. This sudden rush from people thronging online for shopping occurs because most people are looking to buy gifts, memorabilia, supplies and presents for themselves and their loved ones. Your business can’t take time off as this is the time when your customers are going to need your support team the most. That’s why coming up with a plan of action to spot all the problems before the holiday rush arrives is important. And with a little assistance, you can build a memorable customer experience easily. Let’s explore some of the delightful tips below that will assist your support operators to create a memorable customer experience this holiday season. 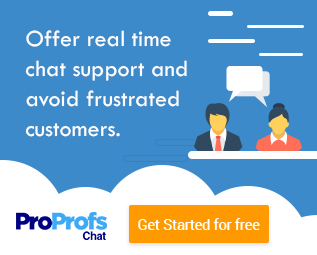 What percentage of your site visitors used live chat support , email, social media platform, and other mediums to get in touch with your brand. Which products performed well in previous years and at what level will their demand change this season. The total traffic received during the months of December and January. Which product pages brought in more sales and how they can be improved further to build a better customer experience. … and more. A lot can be improved your business’s performance from the previous year. Your marketing team can also provide the sales forecast for the season and based on the campaign running online. You know that the holiday season is the most awaited time of the year. Your employees already have a plan in place as to how will they spend their holidays with their friends and family members. Taking their schedules into account, it is important to device a support plan that goes down well with everyone. Based on the volume forecast and which products are to perform better, decide how minimum support coverage is provided to your customers. Make sure all your support platforms can be accessed from anywhere, at any time. In case many of your support team members are missing, then they can revert to the concerns raised by customers at any hour of the day. Allow additional holidays when you do not come across busy days. Allow short work-days so the support operators can spend the rest of the day with their families. Provide overtime pay to those who sign up for more shifts. 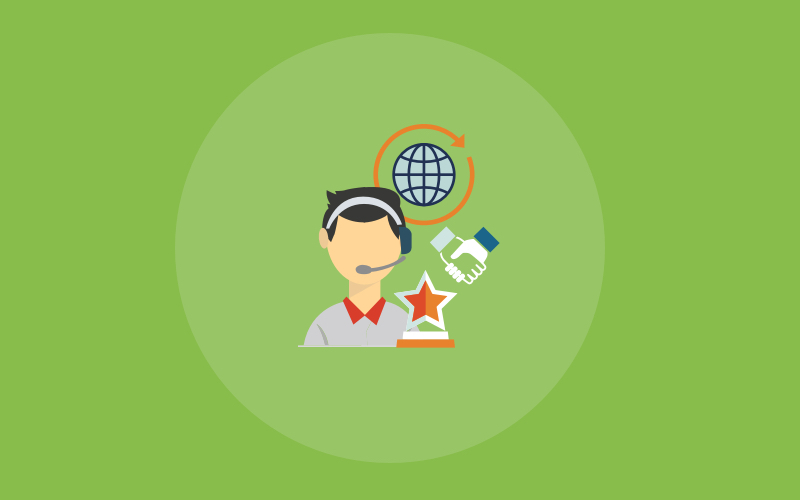 These perks are sure to boost the performance of your support operators and motivate them to provide a delightful customer experience efficiently. Customers can approach your business through any platform. Be it your social media profiles, live chat on website or simple emails. But it is your job to make sure that instant help gets provided anytime, anywhere. Keeping that in mind, you need to make sure that your support operators can offer help even if they aren’t at their desks. For instance: If you have a live chat software that helps you provide instant support to customers, then make sure it comes with a mobile app too. The app will help your support operators reach out to visitors and answer customer queries even while they are out of the office. 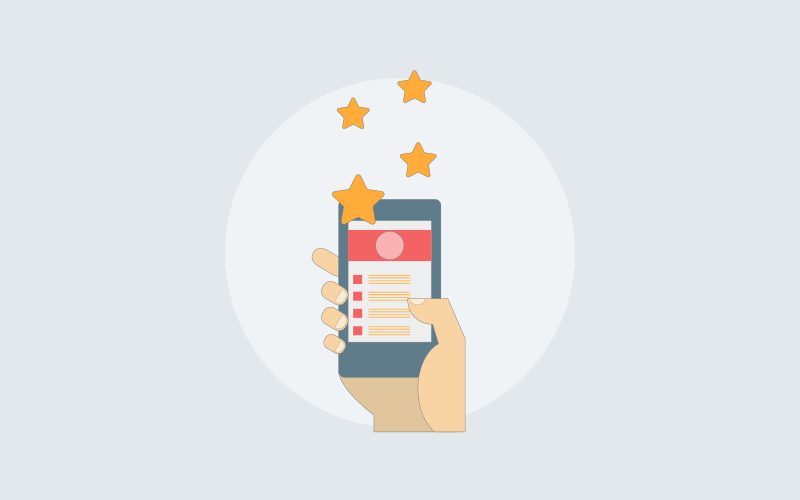 In short, you were active on mobile support channels like email, live chat, and social media will help you boost customer satisfaction efficiently. Product deliveries turn out to be a mess when you reach the peak of the holiday season. While some packages are lost during the delivery process, there are also certain customer complaints that suggest the packages went missing once they reached their doorstep. Making things right is a dilemma for any business. But see how Amazon dealt with it. One of their customers had paid $600 for a Play Station 3 that was to be gifted on Christmas to their son and it got lifted up from their doorstep. With an aim to get a solution, the customer called Amazon. And guess what happened next? Not only did Amazon sent another Play Station 3 at no additional cost, but also ensured that the shipping gets upgraded so that the customer receives it within the set deadline. Takeaway? Amazon left an unforgettable impression on its customer and turned him into a brand loyal. Thus, building an experience that helps the business to acquire new customers. You know that nothing comes before your customers. Customers being your top priority, make sure that your customers get to enjoy a memorable customer experience with your business. And to do that, it is important that you learn to break your own rules or at least be as flexible as possible when the situation calls for it. For example: Trader Joe’s broke its rules just to make sure that the customer doesn’t have to go through a lot of difficulties while getting food delivered for an elderly man. The daughter of the 89 year old was worried that her father did not have access to enough food supplies during the storm and bad weather. After trying multiple stores, she failed to get in touch with one that could deliver food at her father’s place. On her last attempt at Trader Joe’s, she heard the same answer that the food cannot be delivered while the storm is still at its worse. But that’s when they said the word “normally”. They informed her that they’d be happy to deliver the food at her father’s place and also suggested other complimentary items that would fit well with a low sodium diet. Trader Joe’s even skipped the delivery charges. They assured the customer that the food will reach on time and wished her Merry Christmas. In short, it was an unforgettable service that will surely help the business to reach its target audience better. They see a lack of updates on whether the product has reached their loved ones before the set deadline. A specific product of choice goes out of stock and are left with other options which leave them all the more perplexed. There are too many options to choose from and they don’t know whether the purchased product will actually match the tastes of their loved ones. In such situations, it is important for any business to train their support operators so they can effectively manage customer service during the holiday season. But to do that real-time support becomes a crucial aspect that shouldn’t be ignored for long. With live chat software, operators can easily reach out to customers and let them know the current delivery scenario. Also, they can help customers pick the right gifts for their loved and that too which fits their budget. Some scenarios do not pan out as they are planned. In fact, everything can go wrong and you may not have any solution in that case. What’s worse? The idea of team communication goes out of the window and no one has a single clue as to what needs to be done next. So in case of emergencies, it is important that you draft a communication plan that is up to date and every team member is aware of it. By doing so, you help your support operators overcome the burden of too many tickets and are able to provide a delightful and memorable customer experience diligently. The holiday season is chaotic not just for customers but also for business owners. Providing support in times like these can be a challenge, especially when you fall short on operators. But this can easily be tackled if you have the right guidance and a great support plan in place. The blog is put together with an aim to help your business receive actionable tips that help you build memorable customer experience for all your customers this holiday season.